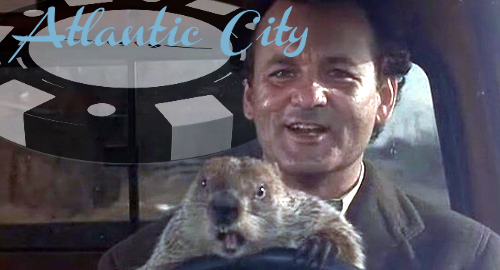 Atlantic City casinos got locked into a revenue holding pattern in June that only online gambling could break. 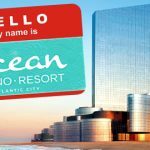 On Wednesday, the New Jersey Division of Gaming Enforcement (DGE) reported that Atlantic City’s seven casino operators generated brick-and-mortar gaming revenue of $197,488,784 in June, down less than $5k from the same month last year. 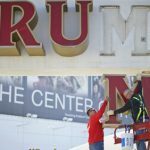 However, June 2016 included contributions of over $17.3m from the since-shuttered Trump Taj Mahal property. Absent the impact of the Taj Mahal, the seven current casinos enjoyed a 9.6% year-on-year revenue gain. 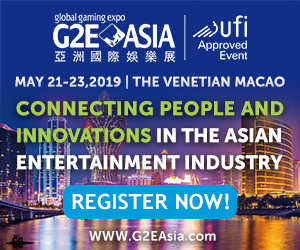 Throw in the $20.2m generated by the casinos’ online gambling operations and June’s total gaming win was up 10.8% to $217.7m. 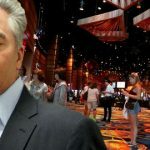 Regardless, June’s figures were eerily similar to the same month last year, with slots revenue up just under $20k to $143m while table games were down $25k to $54.5m. 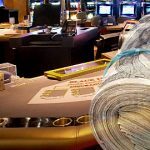 For the year-to-date, the seven current casinos’ brick-and-mortar win is up 1.5% to $1.17b, primarily due to table games, which are up 5% to $347.6m. Six of the seven casinos were in positive territory in June, led (as ever) by the Borgata, which rose 6.9% to $59.8m. Runner-up Harrah’s gained 14% to $31.6m, while the Tropicana posted the month’s biggest percentage gain, rising 20.4% to $28.5m. Caesars Atlantic City was the month’s lone decliner, falling 1.9% to $24.7m, followed by Bally’s ($18.2m, +7.4%), the Golden Nugget ($18m, +14.7%) and Resorts ($16.7m, +11.3%). 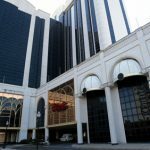 The mothballed Taj Mahal was acquired this spring by the Florida-based Hard Rock International, which is prepping a $500m facelift before rebranding the joint as the Hard Rock Atlantic City. Liquidators have already auctioned off most of the Taj Mahal’s internal odds and ends while next week will see demolition experts start to remove the property’s hideous exterior façade. As the domes and minarets come down, be sure to insert joke about parallels with Donald Trump’s crumbling political fortunes.